Being humble has always been a hallmark for kindness and esteem. But you can be humble and still give yourself credit for your accomplishments. When you’re proud about what you’ve done you learn to trust yourself and your decisions. Every success that’s passed on to others will make them sit up and notice you – and respect you for your hard work. In turn, your successes become an inspiration for those around you, empowering them to a better life as well. 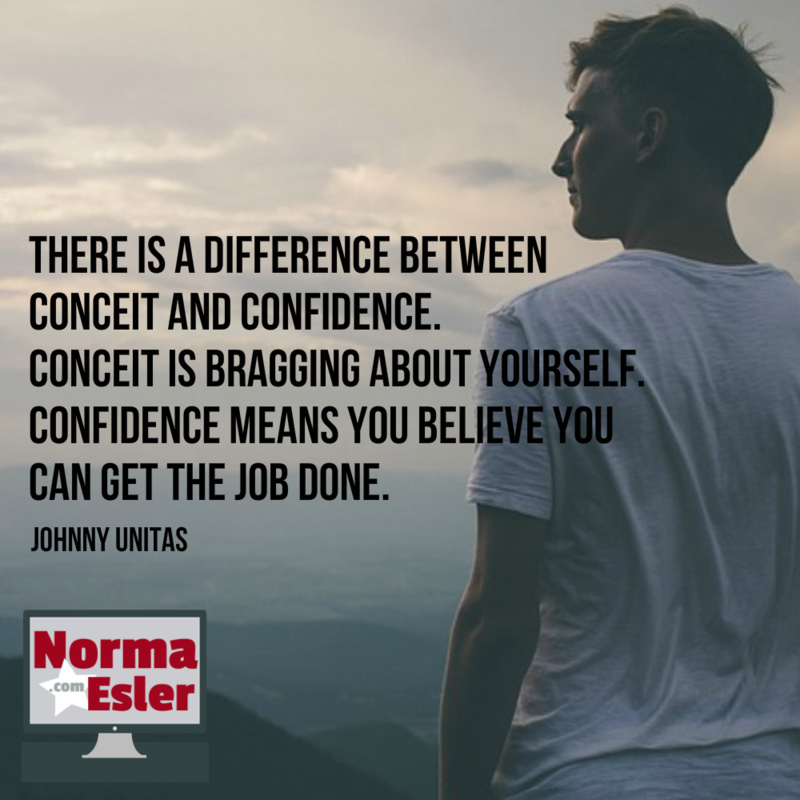 If you can’t toot your own horn, it’s going to be difficult for others to know what you’ve accomplished – especially in an online environment. And don’t simply give yourself credit for professional achievements – personal achievements are important, too. You may have lost weight over a period of time or achieved another personal goal that you’re proud of. Those are triumphs that are worth celebrating. While you don’t have to talk about yourself and your achievements until people are bored, it’s okay to use your good news as a way to motivate others – and yourself. Rewards are an important part of building self esteem and collecting the building blocks necessary for success. When you do achieve a long-sought after goal, reward yourself with something you can look forward to on your journey. Even a day off spent with family or getting something for yourself that you’ve always wanted can be perfect. When you reward yourself, you’re reinforcing your self esteem building and making it easier to move on to the next project. Online entrepreneurs sometimes have a problem with defining themselves as worthy and successful. Instead, they think about failures rather than successes and avoid telling people that they’re proud of what they’ve done. When you praise yourself and what you’ve accomplished to other online marketers and customers, they’re likely to begin conversations and want to know how you did it – and be genuinely proud of your triumph. 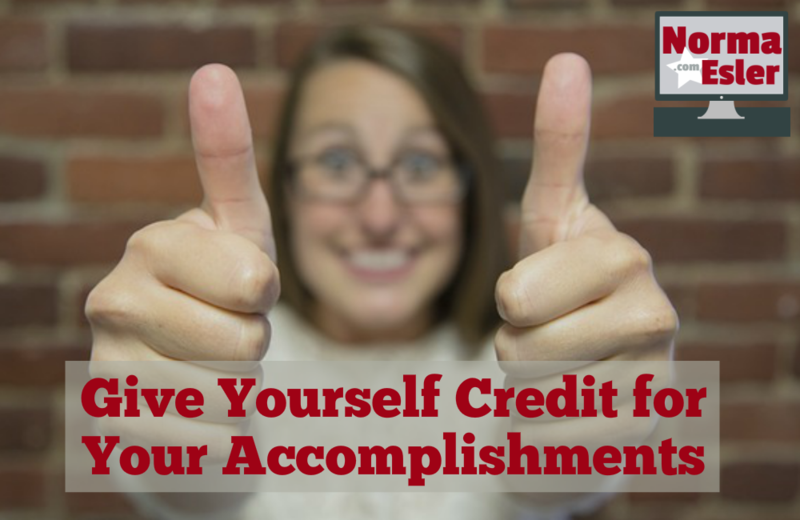 Giving yourself credit for accomplishments can open a whole new world of feeling good about yourself. And when you feel good about yourself, the world becomes your oyster and you can make your dreams and goals come true because you aren’t telling yourself that you can’t. 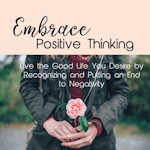 Gandhi once admonished people to, “Be the change you want to see in the world.” When you change for the better or have little or big successes that you’re proud of, let the world know. You could become an inspiration for others and motivate yourself to greater accomplishment too!